WASHINGTON, D.C. – Baker Botts L.L.P. will receive Becket’s 2018 Legal Service Award for outstanding contributions to religious liberty. For years, Baker Botts has donated hundreds of hours of attorney time to advocate for equal treatment of religious people in public life. 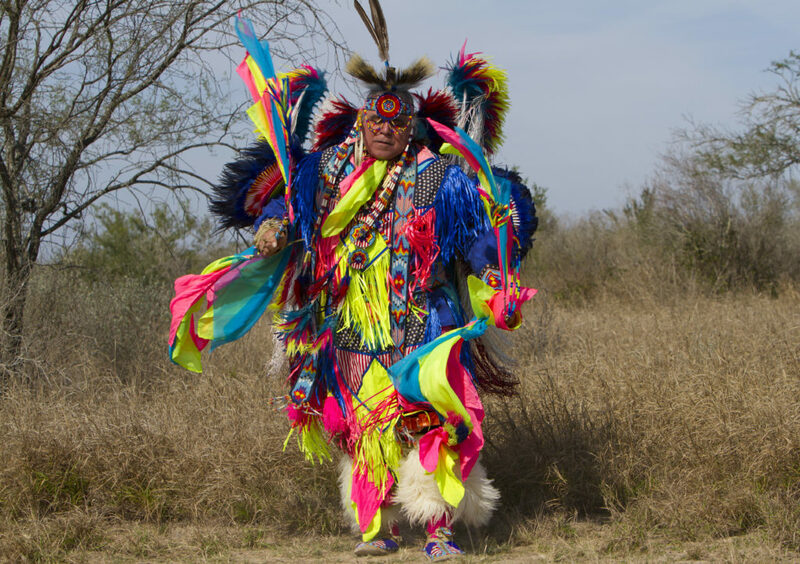 Among other cases, Baker Botts has represented members of the Lipan Apache Tribe of Texas in a lawsuit against the federal government after an undercover agent raided the tribe’s powwow and confiscated their sacred eagle feathers. Baker Botts also represented the Roman Catholic Archdiocese of Galveston-Houston in a brief supporting Becket’s case seeking equal access to FEMA funds for houses of worship following natural disasters. Baker Botts will be presented with the award at Becket’s annual Canterbury Medal Gala this Thursday, May 24 in New York. Baker Botts’ pro bono work was invaluable in a ten-year battle to restore sacred eagle feathers confiscated by the U.S. Fish and Wildlife Service after it raided a Lipan Apache powwow in 2006. In 2016 the federal government entered a historic settlement agreement with Pastor Soto and over 400 members of his congregation. The agreement recognizes the members’ right to freely use eagle feathers in observance of their Native American faith and promises that the government will reconsider its policies for enforcing feather restrictions in the future (watch video). Baker Botts has had a long history of defending religious liberty, representing a wide variety of religious groups—Christian, Hindu, Muslim, Native American, and others—in litigation at the United States Supreme Court and other courts. Just months ago, Baker Botts represented the Archdiocese of Galveston-Houston in Becket’s successful effort to secure equal access to FEMA disaster relief funds for churches, synagogues, and other houses of worship (watch video). Each year Becket honors a legal partner with the Legal Service Award, which is presented as part of the Canterbury Medal Gala in New York. Prior recipients of Becket’s Legal Service Award include McDermott Will & Emery LLP for their work on behalf of Sikhs in the military, Proskauer Rose LLP for work protecting the Amish community, Locke Lord LLP for representing the Little Sisters of the Poor, and Paul Clement, now at Kirkland & Ellis, for his work in the Hobby Lobby litigation. The Canterbury Medal Gala is a black-tie event held at the Pierre Hotel in New York attended by the world’s most distinguished religious leaders and religious liberty advocates. This year’s Canterbury Medal winner is Rabbi Dr. Meir Soloveichik, renowned religious leader of the oldest Orthodox synagogue in America, esteemed scholar, and defender of religious liberty.